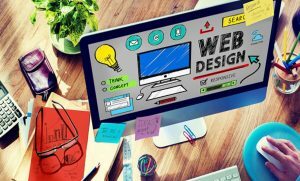 Ba Technology > Uncategorized > What is Web Design? 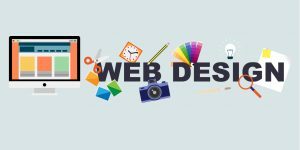 Web Design means designing of websites according to user-friendly and it will show around the internet. The design which denotes how your content in the website, easy access theme and the workability of the websites. Web Design is the gathering of data, theme, colour textures, collection of links, set of pages, folder of images and content forming. It is also known as forming of websites by different themes and designs. Web development is the next process of web design to develop according to the customer requirements. Websites are generated by markup language called HTML (Hyper Text Markup Language). The designers will form the websites with html tags and the look wise webpages designed using CSS (Cascading Style Sheets). 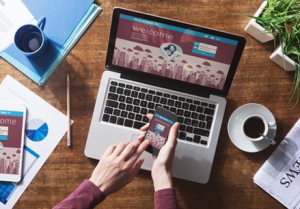 The easy access of website is in designer hands if he designed the website in easy accessing mode then it will be very user-friendly for the end users. Web designers should possess excellent creativity for the designing of websites. Websites can be designed in two types of ways by using coding and by using templates. Website Coding can be done using html, CSS, bootstrap, etc. Designing website by templates using web design tools like wordpress, Wix, Zohosites, etc. A good website which tells how it looks and how the website is navigating easily through the pages. Graphics designers will play as important role in creating websites because the images they are designing tells about the theme and attractive mode of your websites. Graphics designs can be done using design tools like Adobe photo shop, coreldraw, etc. Next Next post: What is Web Development?